Do you remember being a scout when you were a kid, Boy Scout or Girl Scout, Cub, Explorer?? 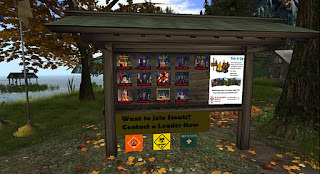 Many of us do, as there are scouting groups in many countries. 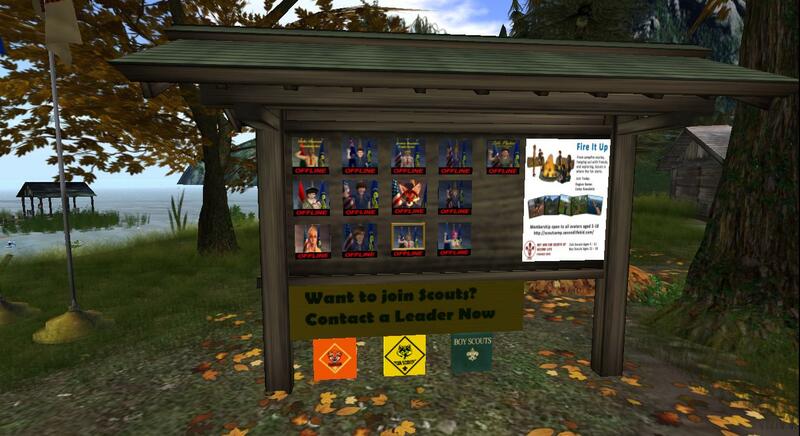 Well, there is a Scout group in SL. 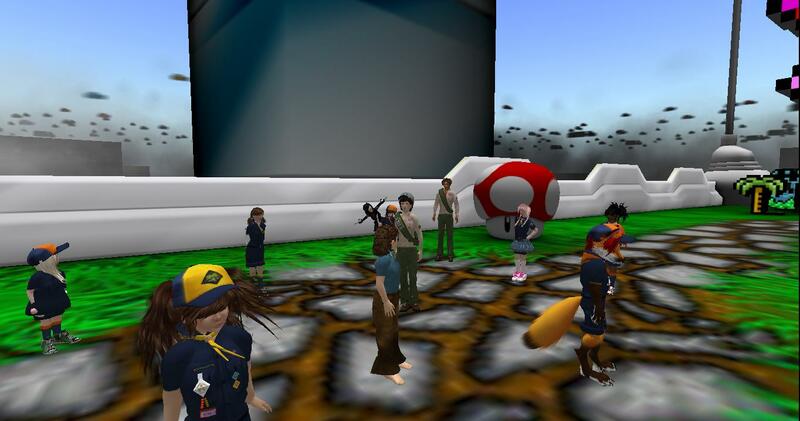 I was surprised to learn and there are about 230 scouts of all levels here. 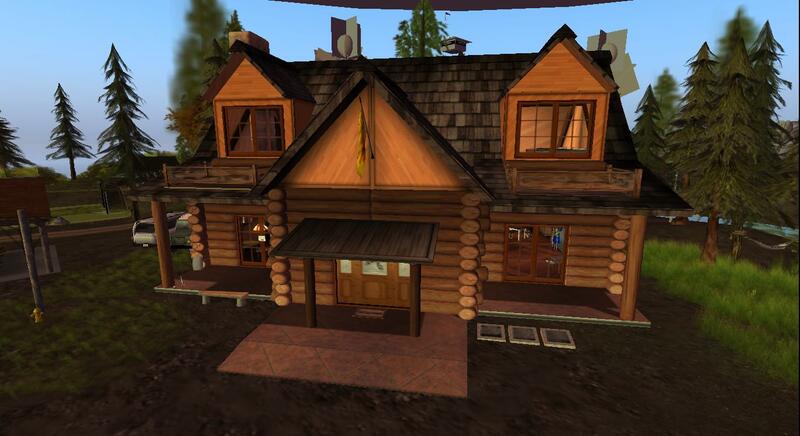 They have a wonderful camp and many activities going on weekly. I spent a Sunday going to a meeting to learn about them. I expected a sit down meeting, but was pleasantly surprised to find that the meeting was actually a field trip to work on two badges. The leader for the day was BillyBob Portal. He passed out the requisites for two badges they were working on that day. The first badge was video gaming and off we all went to a Super Mario game at Electrobit City. There, with the help of a “personal guide” bot of the sim each scout proceeded through a list of activities to complete. It was great fun to observe, and I had many chuckles at the patter among the group and the hard work of completing some of the tasks. It was like being at regular meeting of children trying to do a task and either winning or failing but trying again. I am sorry that I could not stay for the whole meeting since it was such an enjoyable trip. 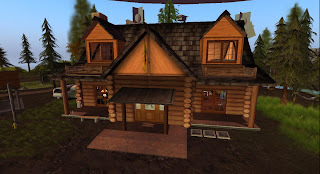 The Scouts have a structure based on real-life scouting principles, although they are not related in any way to real-life organizations. They are expected to attend at least 2 meetings a month to be considered active. All ages and genders are invited to join in one capacity or another. There are no dues but they may purchase uniforms with colors based on their age group and wear them to the meetings. Adults may join as volunteers as den mothers, park rangers if they are accepted by the administration. I am sure they are well vetted. Parents are allowed to visit the Camp at any time and visitors are invited to join in the field trips as well. scouts is a lot of fun. 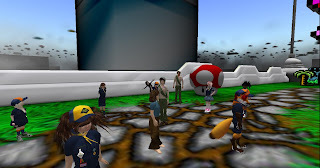 I think the real life scouts organisations are missing out on a huge group of people who would like to re-visit their scouting past or have a chance to try it for the first time as adults.